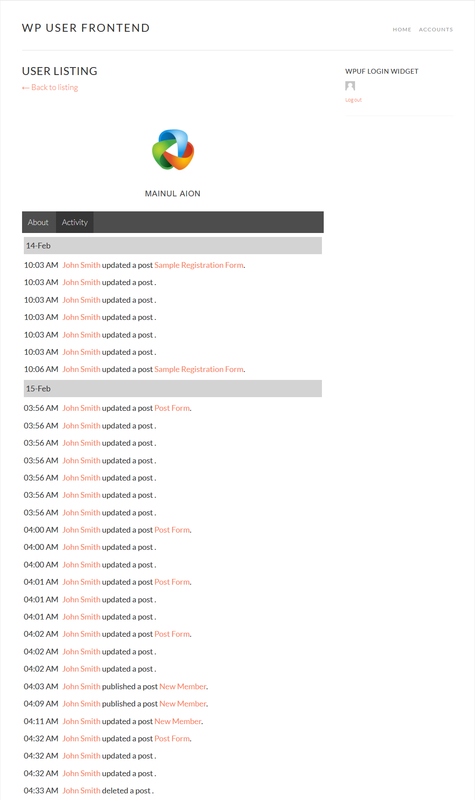 This Pro module allows admins to view registered user activity from frontend. The module adds a new tab on user's profile. When a user creates or edits a post, this update appears under the Activity tab. User Activity is available in WPUF Business Plans. This guide shows how to install and use WPUF-User Activity module. 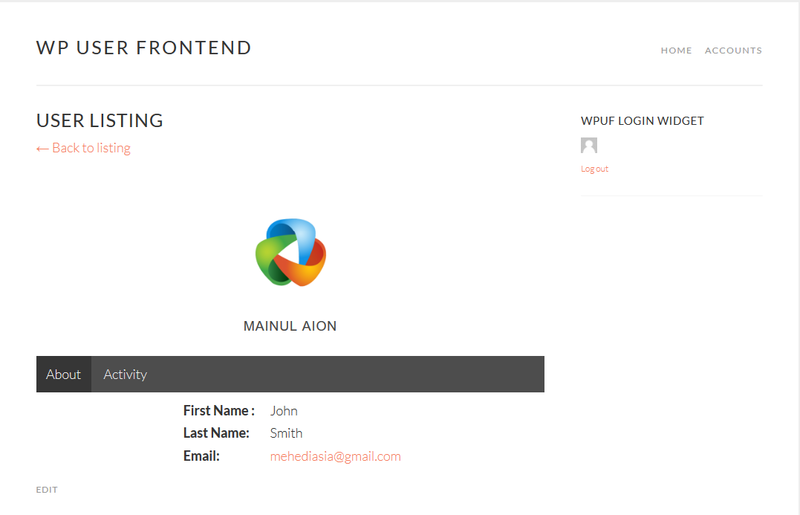 To find this feature, simply navigate to wp-admin→User Frontend→Modules. From Modules, turn on the toggle button for User Activity. Note: In order to use User Activity module you need to first activate User Directory module. 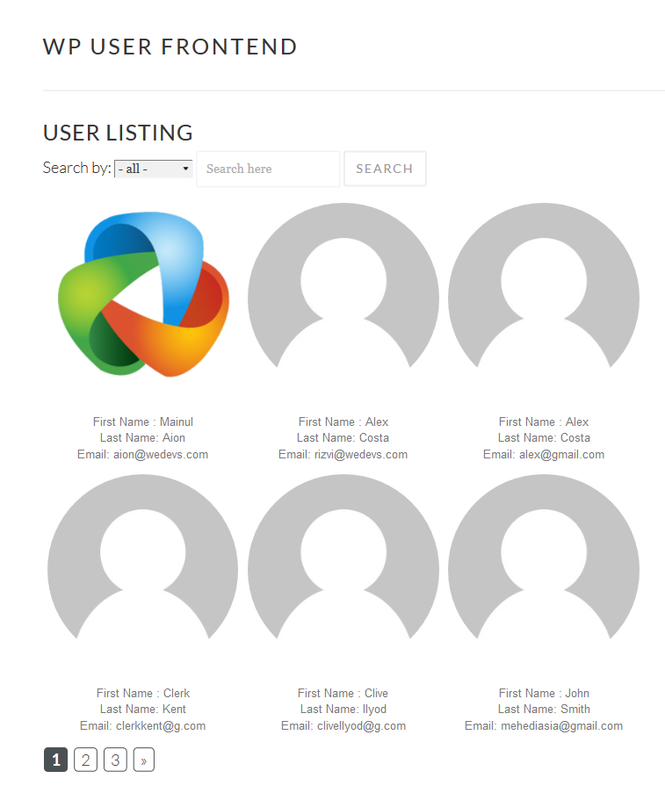 Registered users will be able to view user listings from your site. Now when a user visits a registered user's profile, they will get 2 tabs, About and Activity. Under Activity you will be able to see the chronological list of events that have been performed by the user.